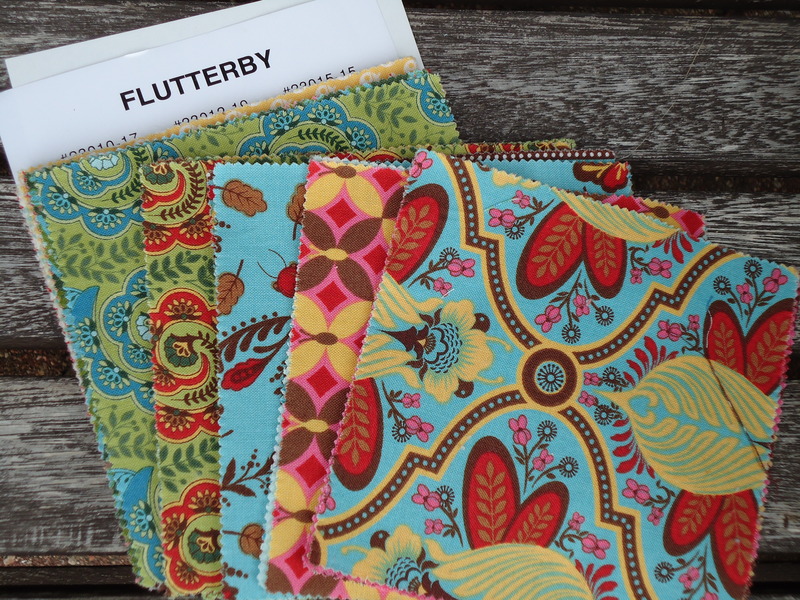 I can’t even begin to thank each and every single one of you who entered my giveaway for the the May Day Giveway, sponsored by Sew,Mama,Sew! Normally, I make it a practice to respond to every comment left on my blog. But with 574! comments, I had a hard time keeping up. I tried, I really did. Even though I wish I could have replied to all of you, I started to randomly reply and thank some of you. Then I ended up making a couple new friends, which was awesome. “I am looking forward to getting out of NM this summer. We are going to Wyoming! Yay! Less heat!” Send me an email, Jessie, with your mailing address! “thanks for the giveaway! i am most looking forward to being an assisstant to a wonderful professor that i have at school!” Send me an email, Emily, with your mailing address! I loved hearing what you are all looking forward to this summer. So many things I wanted to do too, like go to the beach or go on all those exotic vacations you listed, but also spending time with your family, catching up on your sewing projects, working in your garden, enjoying time off, even seeing Eclipse on June 30. Thank you from the bottom of my heart for entering and sharing. I sincerely hope you enjoy each and every moment of your summers! Stop by again soon to visit (even when I’m not offering something for free – wink wink). What a nice giveaway~I missed the whole thing! I really DISLIKE the end of the school year~too much to do! Such a wonderful giveaway and a big congratz on the traffic! 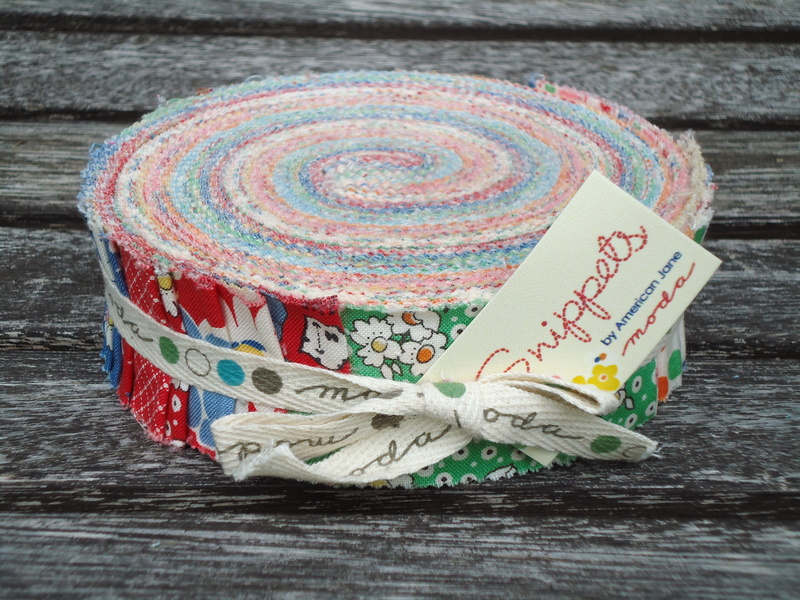 I love the bun of Snippets fabrics by American Jane! Have a lovely merry happy weekend and love to you dear friend! Congratulations to the Winners!! Wow 574 comments, that’s a lot of visitors. Glad you met some new to you friends. Your giveaway was a really generous one. Love your Zig zag quilt!